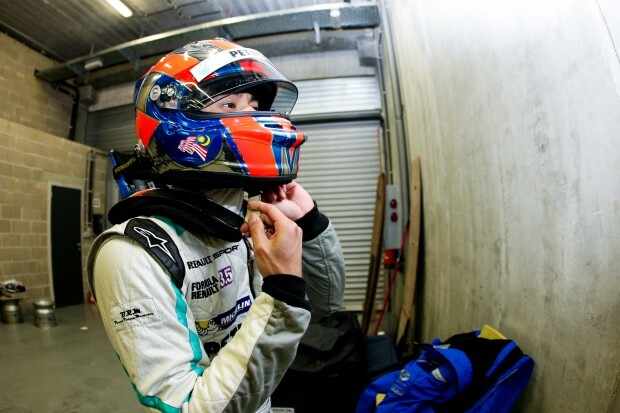 Leading Malaysian international racing driver, Jazeman Jaafar has left his UK base for his first visit to Russia and the fifth round of the Formula Renault 3.5 Series, which will be held this weekend at the capital’s Moscow Raceway. The Series visited the recently built Russian race track for the first time last year, so Jazeman’s race team, Carlin, have experience of the circuit and collected useful data from the event. Many of the drivers in this year’s championship are returnees to it, so have already had first-hand knowledge of the circuit.